Great new stuff coming outta Lyon, France. 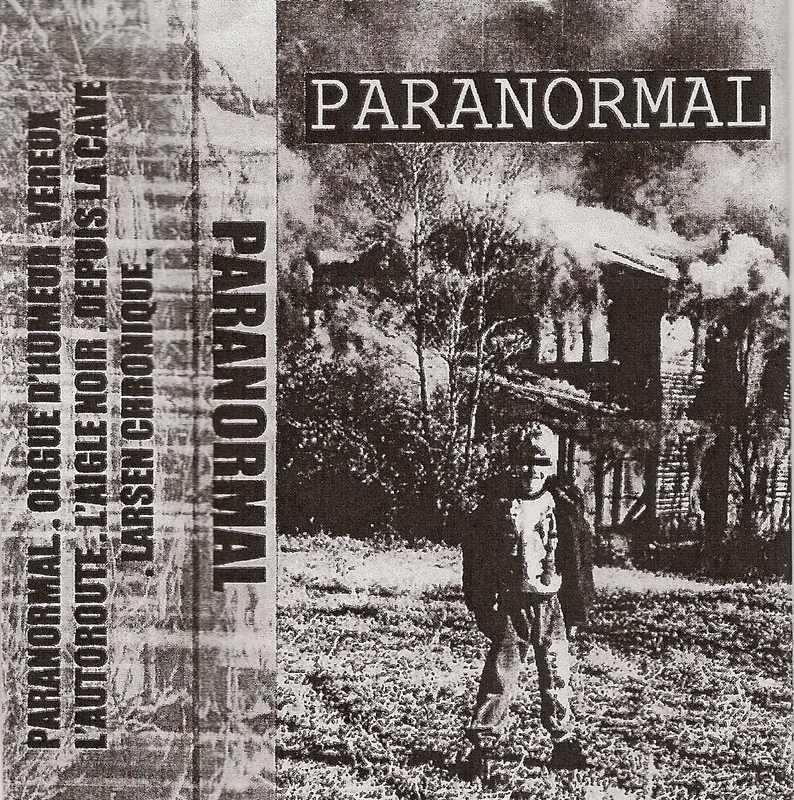 PARANORMAL's eight-song cassette is brimming with reverb-drenched, gloomy punk, accentuated by impassioned and slightly off-key vocals. 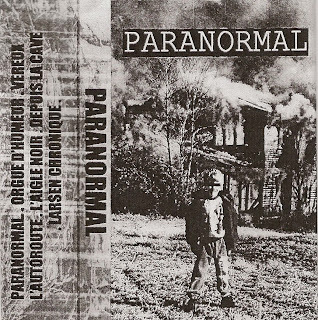 Comparisons to the melodic punk coming out of Scandinavia are undeniable, but PARANORMAL has it's own special charm. Dare I say they even have bits that remind me of some of the better French Oi bands of the 80's? Specifically WUNDERBACH or KIDNAP, but with tuneful vocals. Other cool Lyon bands to check out include TELECOMMANDE and DEFAITE - both have great tapes out.